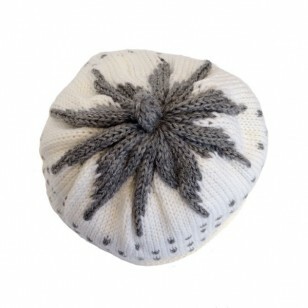 Children's knitted grey and white strawberry hat handmade in Bath. 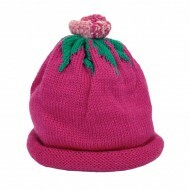 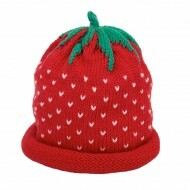 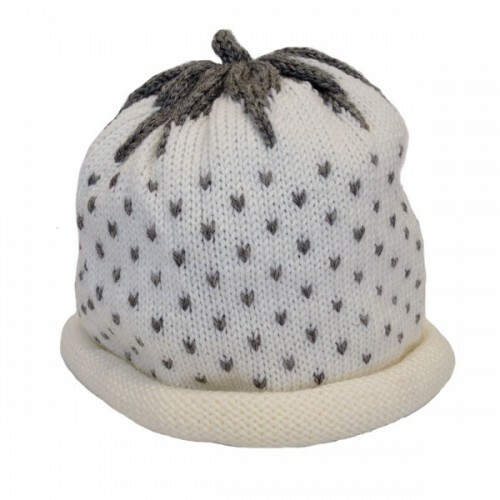 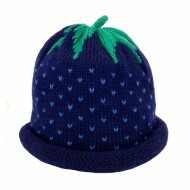 This makes the perfect gift f..
Children's knitted white strawberry hat handmade in Bath. 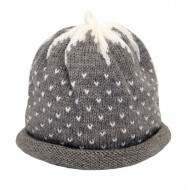 This makes the perfect gift for boys and girls!